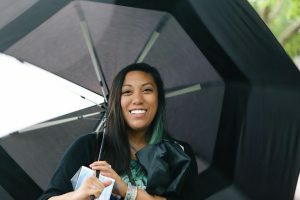 Updated Sept. 21, 2018: Joanna Salmingo was a big fan of Japanese culture. 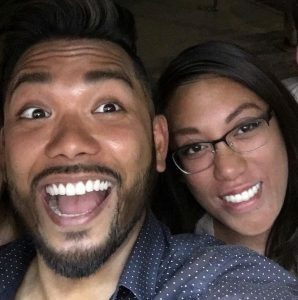 “She took Japanese lessons in school and always wanted to go to Japan,” recalls her older brother Joey Salmingo. On August 8, 30-year-old Joanna returned to the home she shared with her parents in Markham, Ontario, with Japanese mochi. She was excited to have found a new self-serve bar for the pastel-colored dessert balls in her local Whole Foods Market. The popular treats, which Whole Foods had first unveiled in 2017 across the U.S. with great success, are usually made with glutinous rice dough that’s filled with ice cream. What Joanna didn’t realize was that the mochi that Whole Foods was selling contained cashew milk as the main ingredient – and she was allergic to tree nuts, in addition to peanuts and shellfish. Swiftly, Joanna succumbed to first severe reaction of her life. 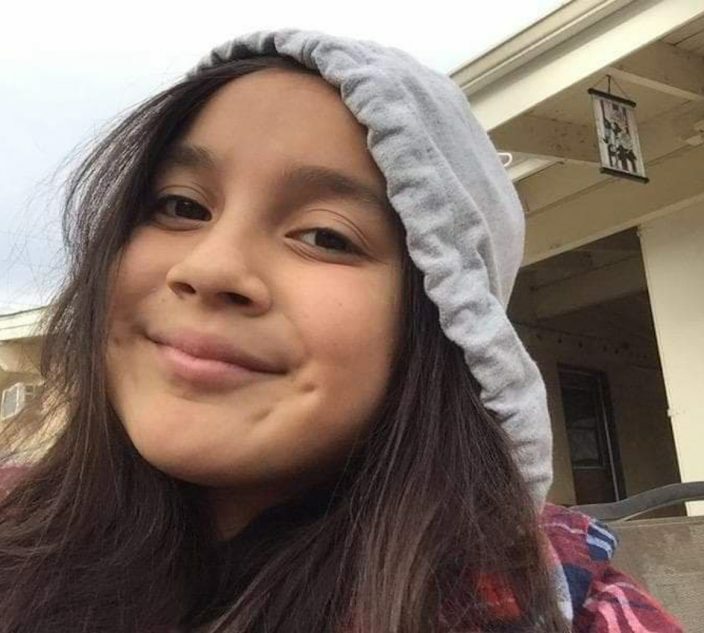 Despite administering her epinephrine auto-injector, she soon lost consciousness as her mother, Diana Salmingo, who is a nurse, performed CPR compressions, while waiting for the ambulance. Joanna, who suffered brain damage, never regained consciousness and died in hospital on August 24. The only other notable reaction the woman, whom Joey Salmingo describes as “an angel, who would give you the shirt off her back,” had was as a toddler. 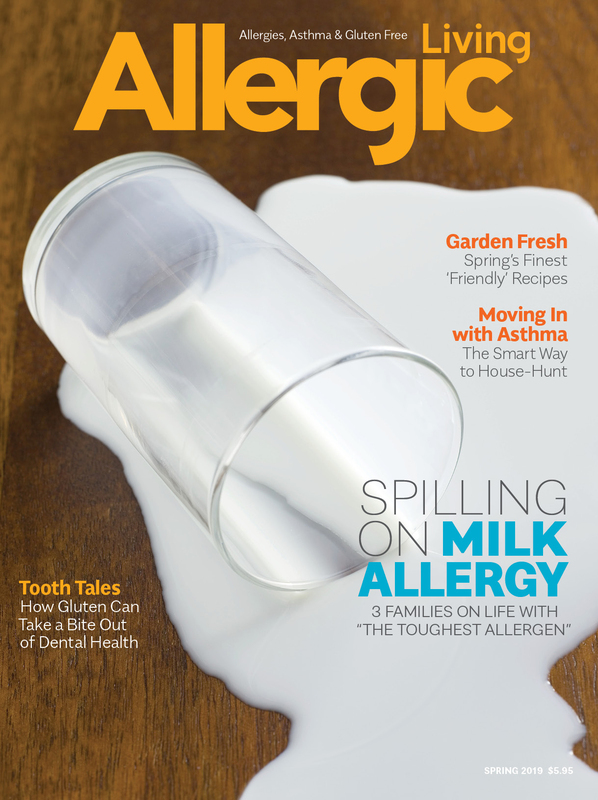 At that time, 27 years ago, an allergen exposure in a grocery store led to an outbreak of itchy hives and later, to an allergist’s diagnosis of her food allergies. Despite the Salmingo family’s devastation at Joanna’s loss, Joey and his mother are on a mission to educate about the realities, the risks and the need for readiness with food allergies. 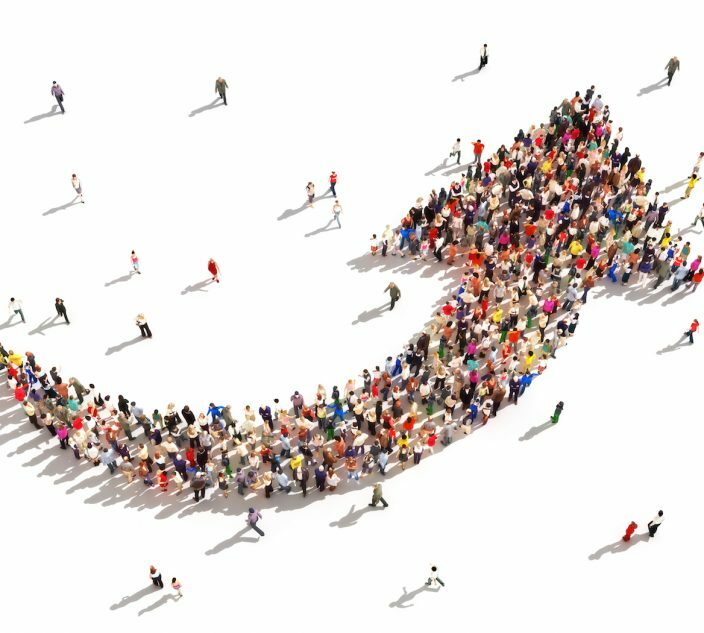 They are launching The Food Allergy Training & Education Initiative or FATE – employing Joey’s connections as a U.S. and Canadian TV host with a network of influential food industry contacts, as well as his mother’s own network in the health field. 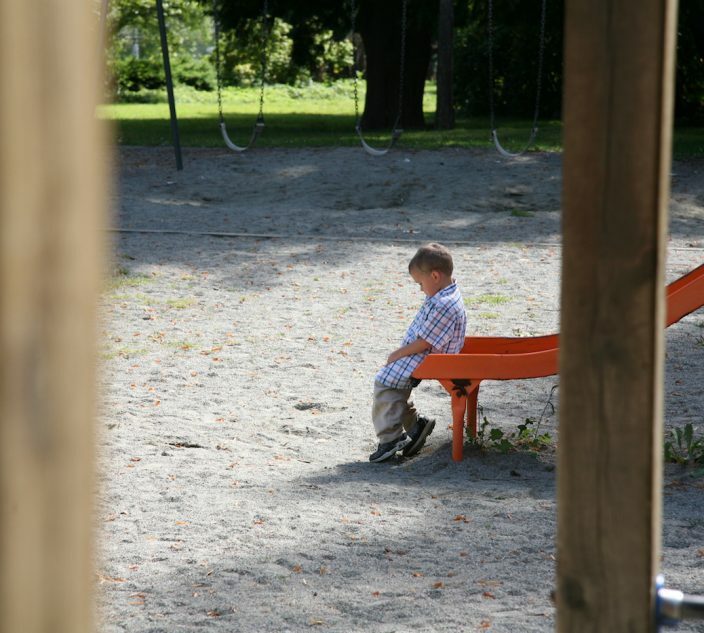 Their aim is to educate – and Joey is even aware of how little he really appreciated about the severity of food allergies until his sister’s fatal reaction. 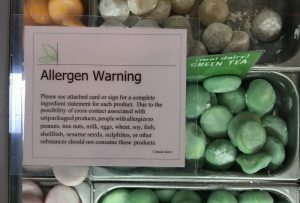 The food allergy label warning on the mochi display at Whole Foods on Aug. 9. 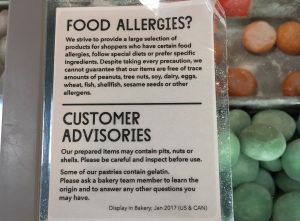 However, as this was an in-store display, in both Canada and the U.S., Whole Foods isn’t required under allergen labeling laws to label the ingredients. While there are ring-bound ingredients cards available at the display, this isn’t akin to the clear labeling required on packaged foods. Joey thinks his sister would not have noticed the cards, since she would have likely dismissed the ‘may contain’ warning and presumed she knew standard mochi ingredients. “It’s almost always just made of glutinous rice with ice cream on the inside,” he notes. The food allergy label warning on the mochi display at Whole Foods on Sept. 8. But ‘may contain’ stickers, he knows Joanna wouldn’t have considered as serious. And what Joey is certain she did not know, was that cashew milk, in this case, was a key ingredient.